It's all about WHITE BALANCE. 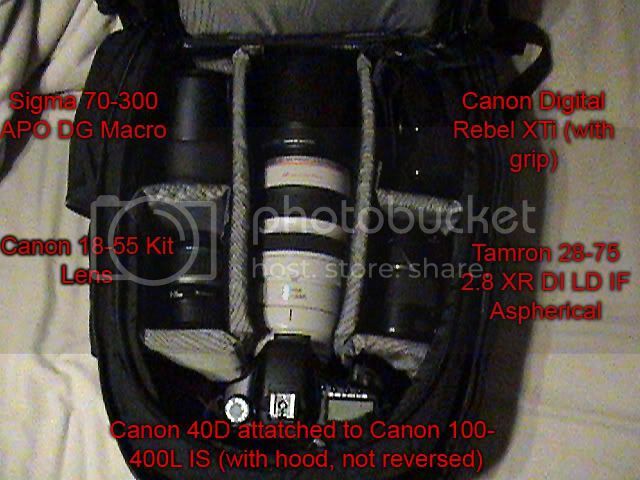 40D, 350D,BG-E3,EF-S 17-55 f/2.8,EF 70-200 f/4 L,EF-S 18-55mm f/3.5-5.6,580EX Speedlite,190XPROB,681​B,322RC2,804RC2,234RC,​5 batteries and 12GB of memory,Lowepro Stealth Reporter 650AW. Assorted Cheap Ones; UV, Circular Polarizing, Neutral Density, etc. Lots of cameras. Lots of lighting. Ask if you want to know something. 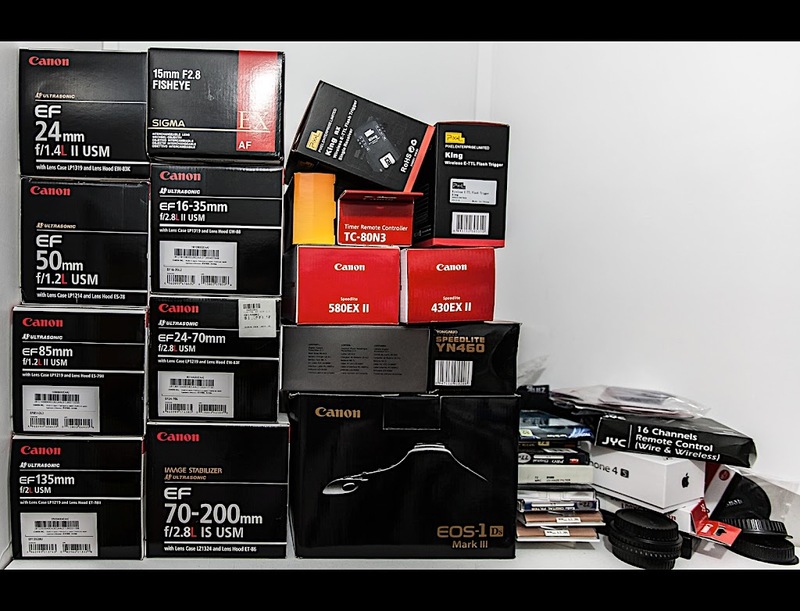 Canon and Elinchrom are my two favs. Sweet new gear for a photogenic new year! Post edited over 4 years ago by v35skyline. Location: Back in Blue Springs, MO!!! Post edited over 4 years ago by wayne_eddy. Nothing wise or clever to enlighten you with!